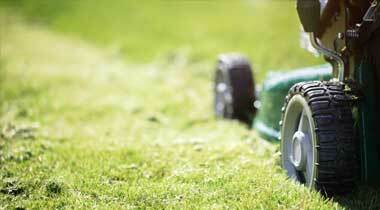 Eurogreen Environmental is one of the leading, fully licensed, greenwaste recycling sites in the West Sussex area. We accept greenwaste and woodwaste from many types of businesses including the local landscaping and gardening sector, tree surgeons and local authorities. We also offer a range of landscaping products for domestic and commercial use including the sought after, locally sourced, Fittleworth Stone. We specialise in topsoil, which is screened to 10mm and BS3882 certified which can be supplied by builder’s bulk bag or loose. 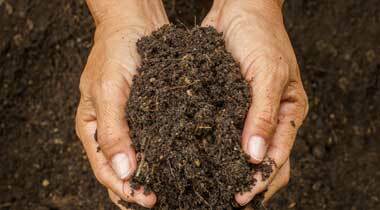 We also produce organic compost screened to 10mm or 30mm, woodchip/mulch, logs and turf. Our aim is to offer the absolute best price we can, whether you require small amounts or large, loose loads. We pride ourselves on providing a personal service, our reliability and for producing top quality landscaping supplies on site. 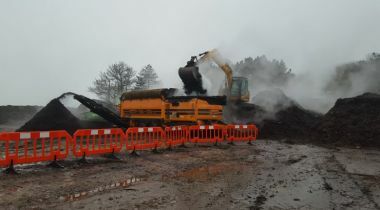 We supply BS3882 certified 10mm screened topsoil, loose or by the .Exceptionally competitive prices within the local area.We deliver 5 days per week, Monday to Friday.We are a fully licensed greenwaste recycling site. 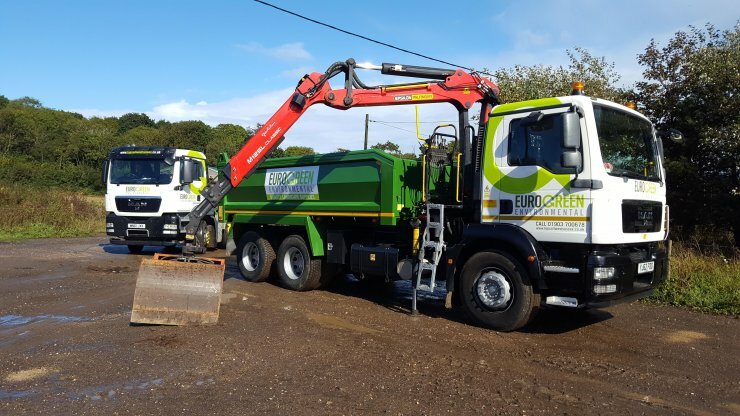 If you would like to find out more about us, our services or our range of quality landscaping products, please give our friendly team at Eurogreen Environmental a call on 01903 906155 or via e-mail using our ‘Contact Us’ page. Eurogreen Environmental is one of the leading, fully licensed, greenwaste recycling sites in the West Sussex area. We accept greenwaste and woodwaste from many types of businesses including the local landscaping and gardening sector, tree surgeons and local authorities.